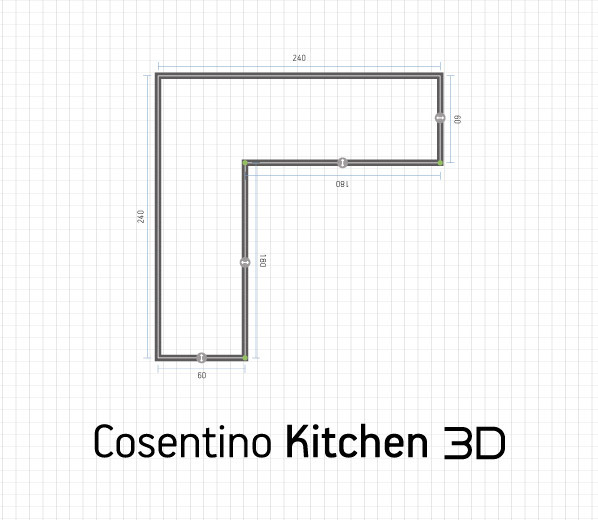 Configure your own kitchen with the new Cosentino Kitchen 3D to your project goes live. 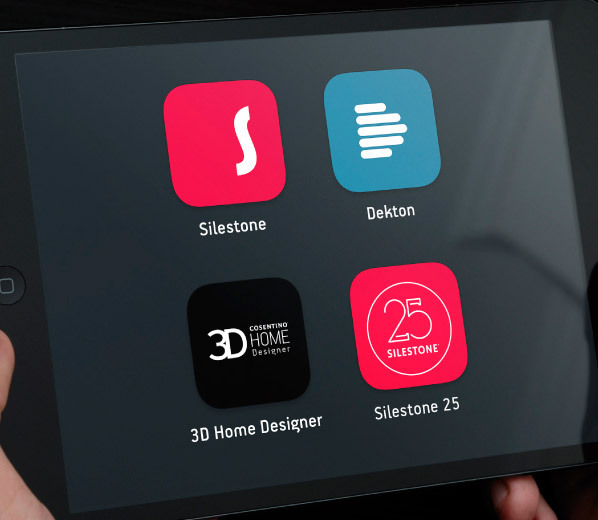 You will get a 3D image of your kitchen. Class C. The tray surface has strips with a soft sandblasted finish, thanks to which it complies with the highest antislip classification. The tray surface has strips with a soft sandblasted finish, thanks to which it complies with the highest antislip classification. Class B. The tray surface has strips with a soft sandblasted finish, thanks to which it complies with the highest antislip classification. Integrity DUE (L) is available in 37x51x15.5 for a single sink, it is characterised by its straight lines. Integrity DUE (S) is available in 37x34x15.5, ideal for a double sink. 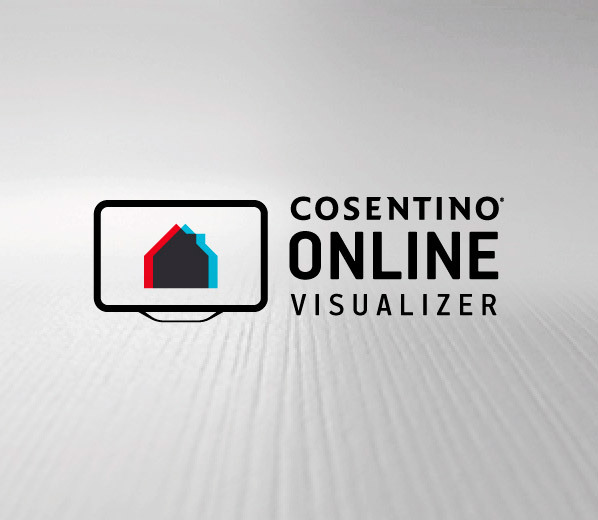 Cosentino South East Asia Pte. Ltd.